Recently, we finished a not-so-common PCB, it was a 2 layer pcb, but line width/space is only 3.15mil/3.3mil, mininum via is 0.15mm and BGA is 9.84mil (see below image). Well, if this was a HDI multi-layer PCB, it was not strange to have these parameters; but this happened to a 2 layer PCB. It is the first time that we see a 2 layer PCBs with such critical parameters. It refreshed my mind and gave me some idea of what the future PCB would look like. 1. Some people say that future PCB is HDI board. Let's review first, what is a HDI Board. HDI PCB is defined as a PCB with a higher wiring density per unit area than conventional PCB. They have finer lines and spaces, smaller vias and capture pads and higher connection pad density than employed in conventional PCB technology. HDI PCB is used to reduce size and weight, as well as to enhance electrical performance of the device. HDI PCB is made through Microvia and buried vias and sequential lamination with insulation materials and conductor wiring for higher density of routing. From above definition, we know that HDI board is usually multi-layer PCB with micro vias(less than 0.15mm), or with blind/buried via, or with impedance control, maybe via-in-PAD, maybe uBGA, etc. But how often do you see these kind of boards? They are usually used in high tech industries, like military, aerospace, satellite or high-end medical fields, etc, and they are not used in our daily life. In other words, they only take a small proportion in the electronics industry, thus they don't represent the future. 2. Some people say that future PCB is rigid-flex board. Let's review now, what is a rigid-flex board. The painful fact is that, this technology is not so mature yet, not so many factories can produce such boards. The lead time is very long, sometimes it might take months to finish and most end-users cannot wait that long; It is easy to produce defect boards, the lamination process between rigid and flex is quite difficult to control. And also, cost is much higher than its rigid counterparts. 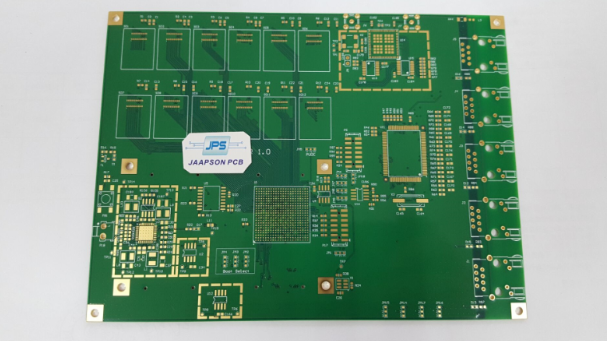 Last month a Europe customer asked us to produce a 6 layer rigid-flex PCB, but the cost is sooo high that they decided to make a 4 layer PCB and 6 layer PCB to replace rigid-flex PCB. With these disadvantages, do you still think rigid-flex PCB is the future? 3. 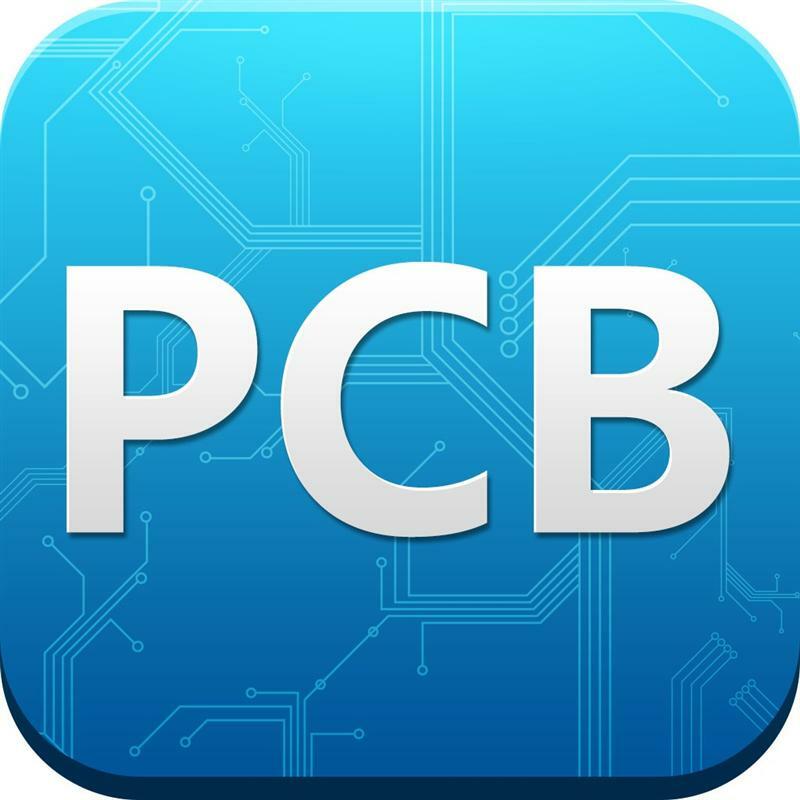 There are others say that future PCB is 3D printing board. Speaking of 3D printing PCB, Nano Dimension from Israel is a pioneer and leader in this area. It has successfully deveoped DragonFly 2020 3D printer for printing multilayer circuit boards. However, there are also some drawbacks. First, 3D printing is ok for prototypes, say, a few pcs, but when it comes to dozens of pcs, or hundreds of pcs, the cost and speed is a big problem. Second, the 3D printing machine is quite expensive, most small and medium companies can not afford it. Thirdly, operating 3D machine is big challenge, you need to take much time to learn how to operate correctly, and you need to input the correct format of files. Last but not least, printing PCBs always takes many hours or even days without stop, and you need often set it up and check back later. If something goes wrong, there isn’t the option of pausing, fixing and resuming. Both your time and material is wasted in vain. So, is 3D printing the future? 4. But what really is the PCB's future? Let's come back to the not-so-common PCB I mentioned at the beginning of my article. From my experience, more and more PCB designers are trying to put advanced technology on low layer of PCBs, normally on 2 layer and 4 layer. Fact is that, the latter options is much less expensive in bigger quantity or mass production. Also, lower layer of PCBs take less time to manufacture than higher layer of boards. As for its functionality, maybe you will find it as good as you planned, who knows? Maybe you can try it next time.